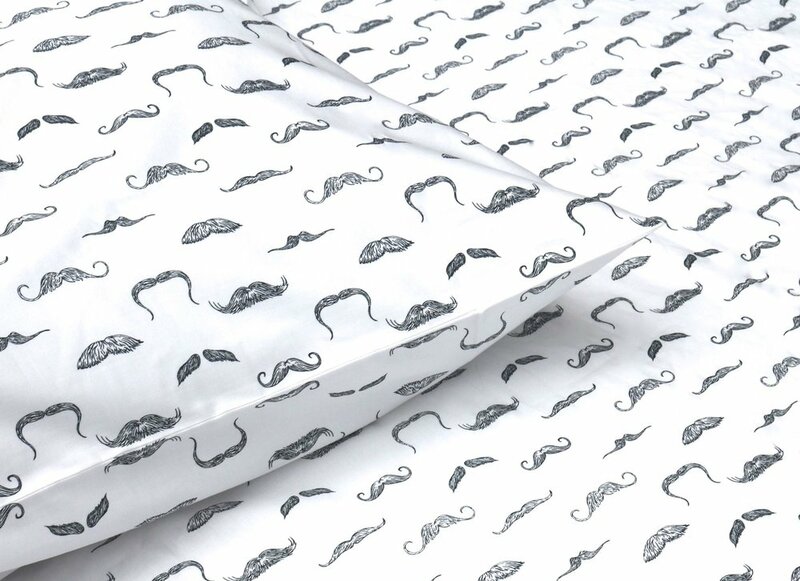 Thread Experiment, the only brand of bedding designed exclusively for men, has released five new sheets designs as part of its fall 2016 collection. Modern Family's Jesse Tyler Ferguson guest designed for the recent collection with bow tie and bandana designs. In June, Thread Experiment celebrated its one-year anniversary since its inaugural collection launch. 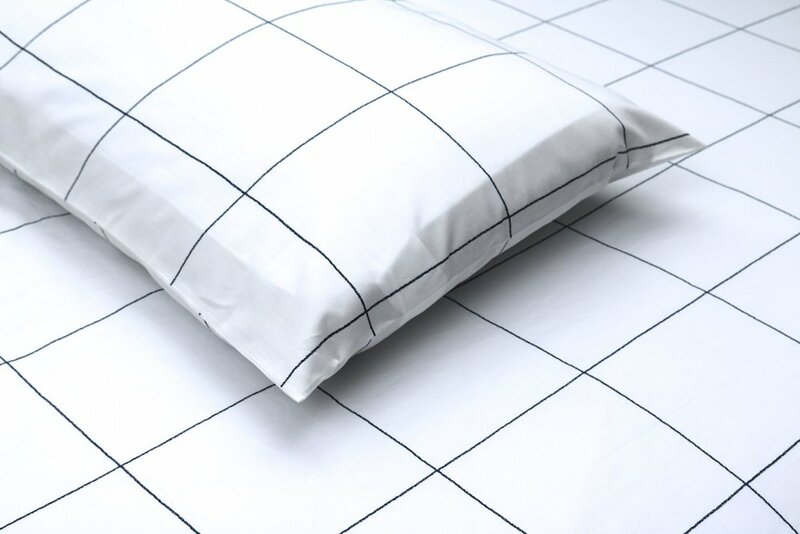 Hawkins Mikita works with Thread Experiment and its give back campaign, which donates a sheet set for every full bedding set sold on their site. Beneficiary organizations include the LA LGBT Youth Center, Camillus House Miami, Covenant House NY, and Single Room Housing Assistance Corporation.